For the past couple of weeks, I have been volunteering at my friend Maria's summer school. I had a lot of fun, and this is one of the reading lessons I worked on with the first and second graders. To begin, I read aloud the book Red Knit Cap Girl by Naoko Stoop. I saw this book on display at the library and had to pick it up. It is about a little girl who wants to talk to the moon. She tries to use paper lanterns to get the moon's attention. The illustrations in this book are absolutely beautiful, and the story is very touching. After the read-aloud, we created a beginning, middle, and end tri-fold. 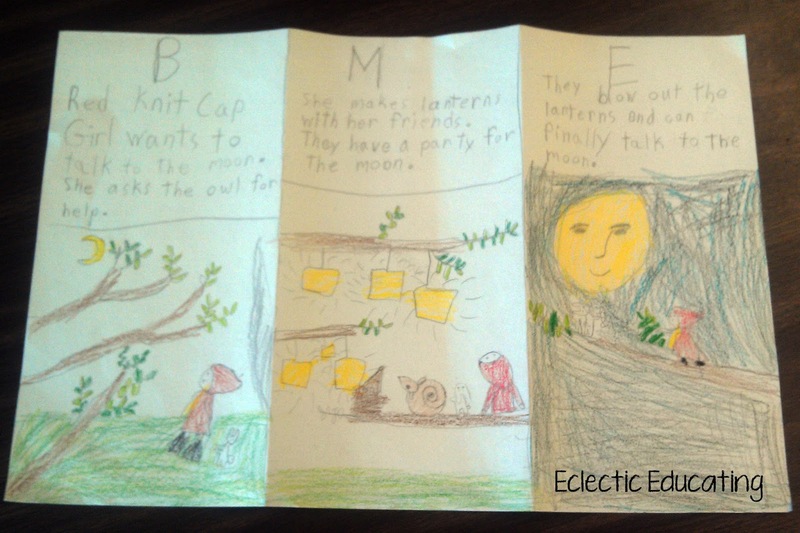 When we were finished writing, students drew illustrations to go with each part of the story. Then, the fun started! Since the girl in the story made paper lanterns to communicate with the moon, we made our own lanterns too! 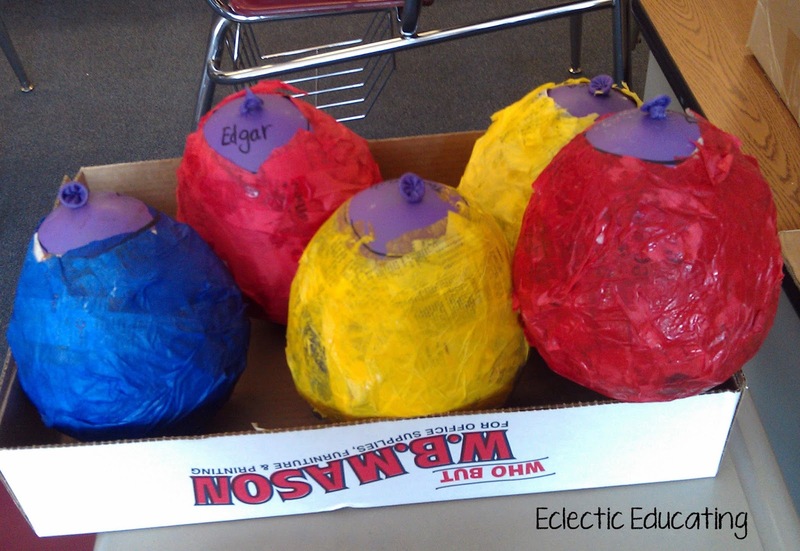 First, I blew up a balloon for each student. 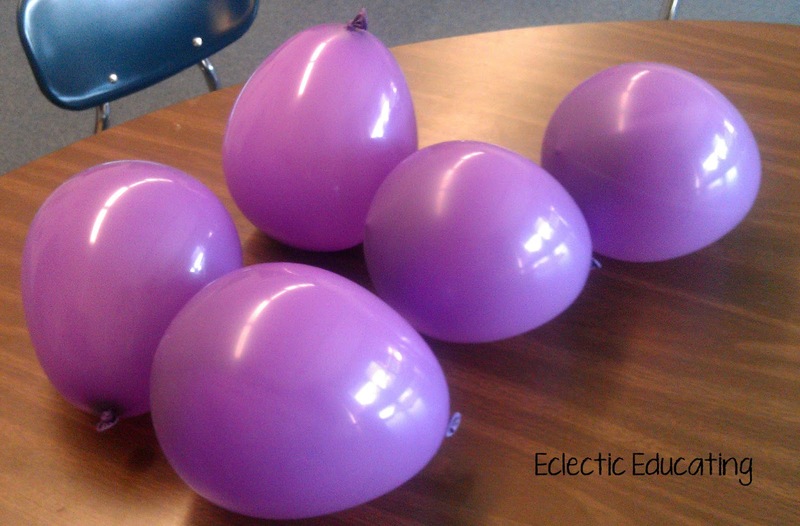 I found that smaller balloons were easier to hold and worked better for the activity. I whipped up some mod podge by adding two parts glue for every one part of water. For five students and an example lantern, I used two four oz. bottles of glue and one cup of water. 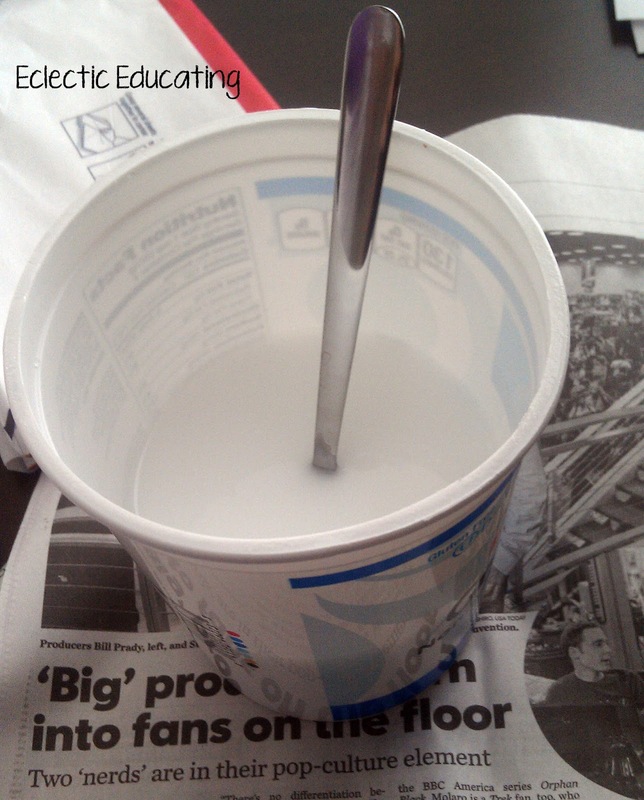 It is easier to mix if you heat up the glue and water in the microwave first. 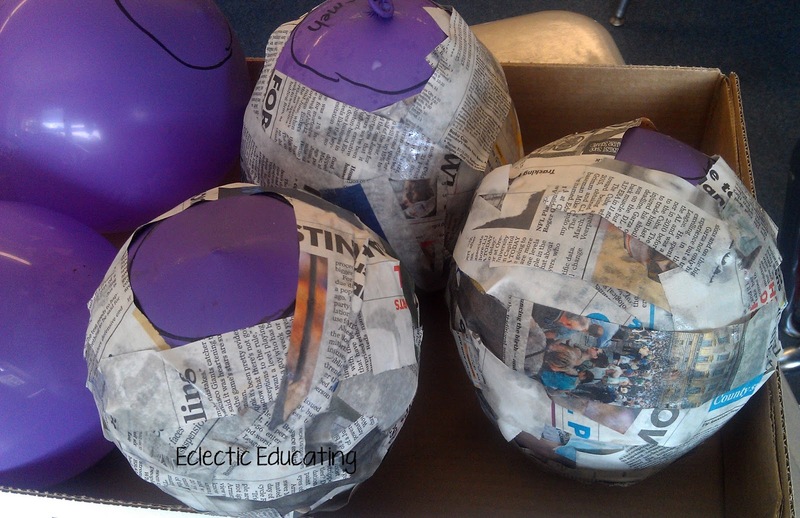 Then, the students and I cut newspaper into strips and used the mod podge to cover the balloons. You need to leave an opening at the bottom and top to make the lantern. I drew circles on the balloons with permanent marker to remind the students. We let the newspaper dry overnight on the balloons. 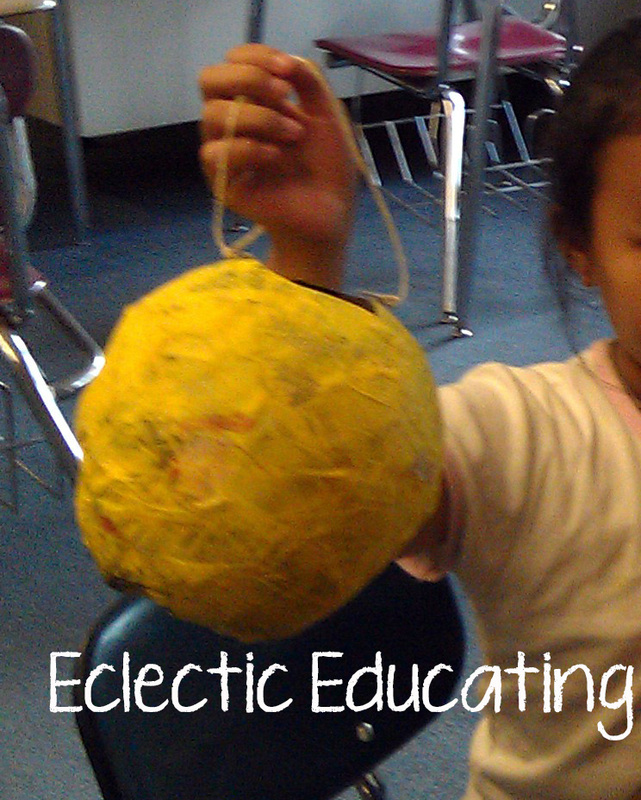 The next day we covered the balloons with tissue paper, again using the mod podge. Once again, we let the balloons dry overnight. Once everything had dried and was nice and hard, I punched holes on two sides of the paper lanterns. Then we tied twine to each side. Viola, lanterns! The kids had a lot of fun making these, and they turned out great. 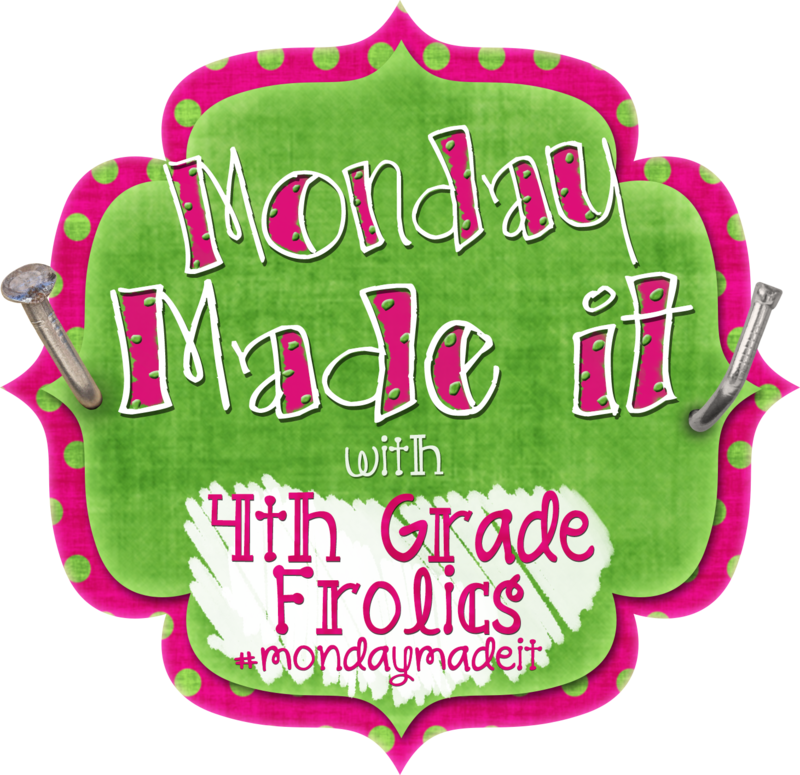 I will definitely be using this activity again! What have you all been making? I can't wait to see! Too cute!! I'm sure the kids LOVED this. Thanks for sharing! Love! They came out so well! I am so glad you were able to join us for summer school. We couldn't have done it without you. Looks like fun and what a great summer activity!